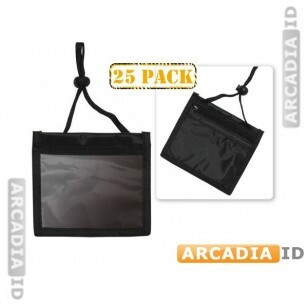 Order these 25 packs of pocket credential holders to make bulk savings. 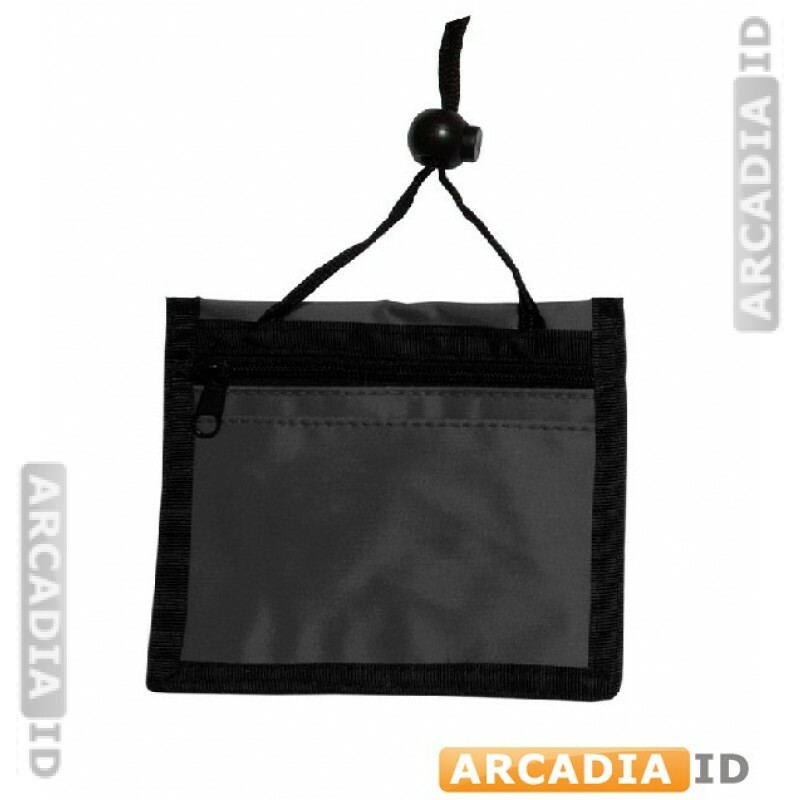 These hold three cards each and have an additional loop for safety. 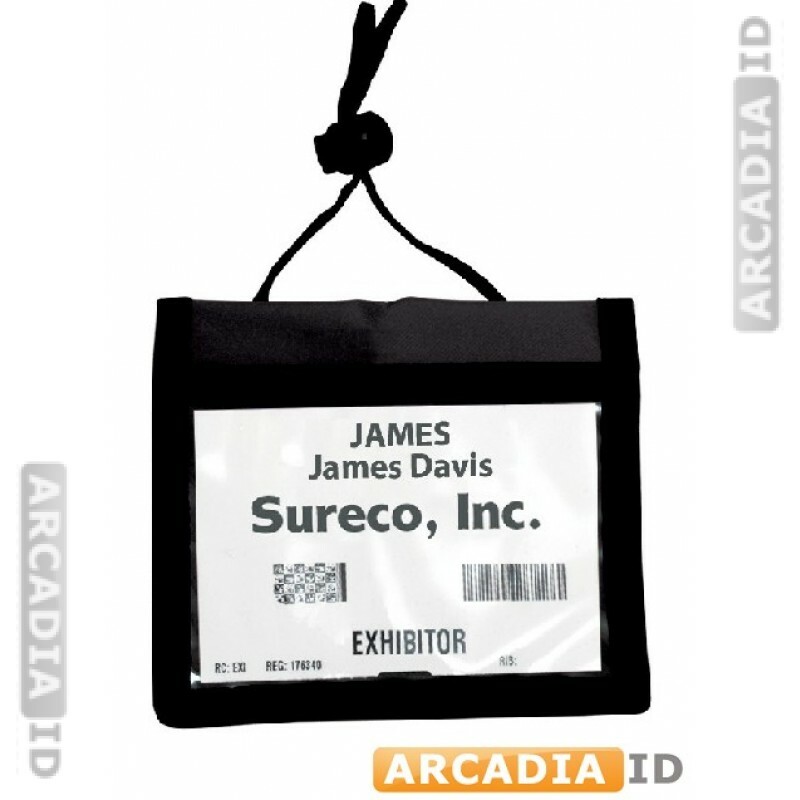 For more great photo ID card materials at amazing prices explore the site. For the best quality and value pick ArcadiaID.